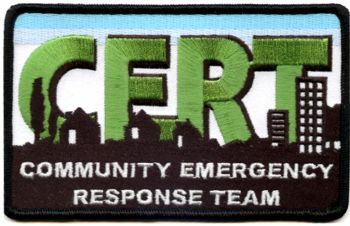 Embroidered "CERT"Patch - Our exclusive new small CERT logo embroidered patch. 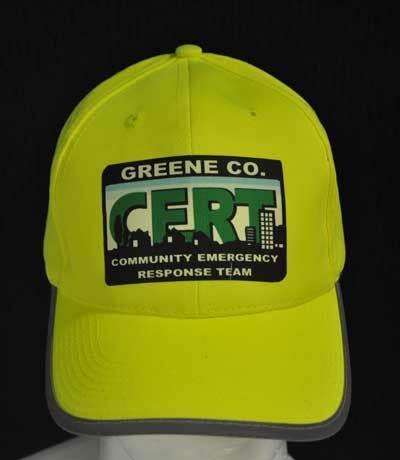 2" x 3 1/2" black, white, green, and blue thread on a white background. 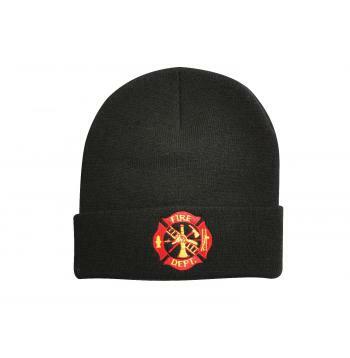 Sew it on a shirt front, jacket, vest, backpack or gear bag. 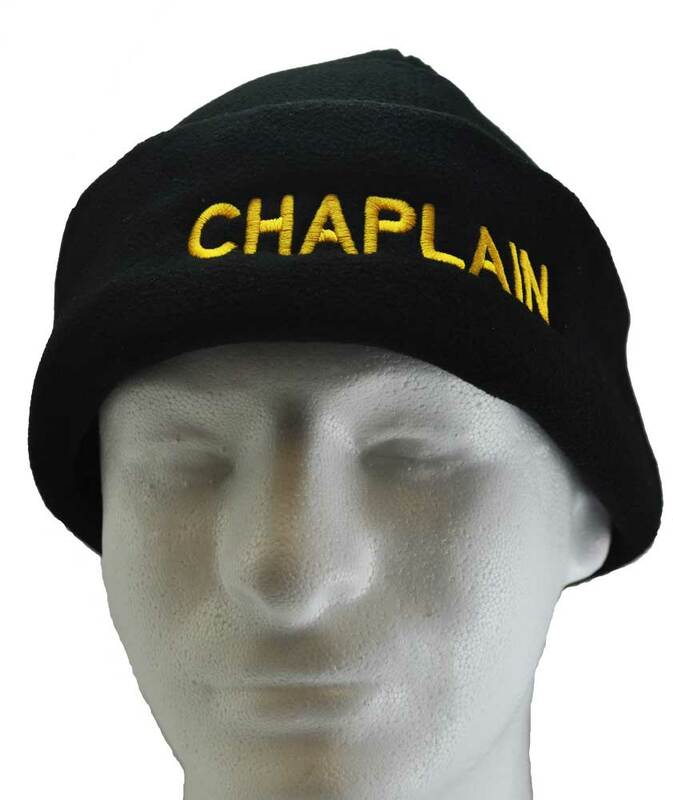 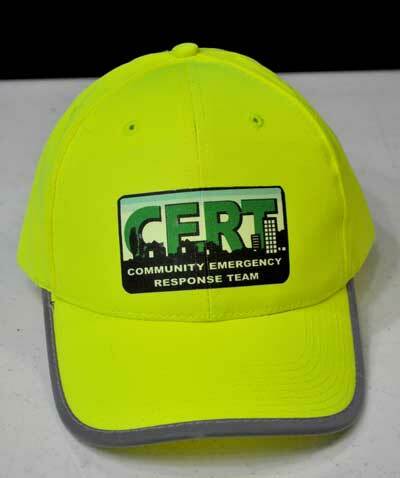 Community Emergency Response Teams are the fastest growing volunteer groups in the country (post 9/11) We also offer ball caps, tee shirts, gear bags and more.See our related patches and gear.